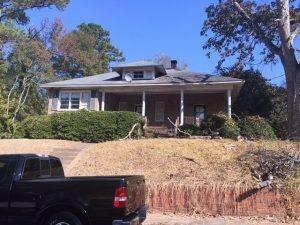 All Brick Duplex is an excellent investment and could be rent ready very soon. 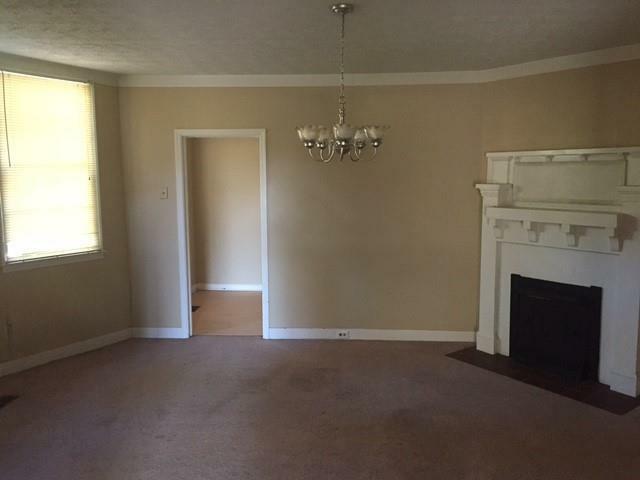 The BIGGER unit is 2 bedroom 1 bath with 2 fireplaces, high ceilings and is very spacious. 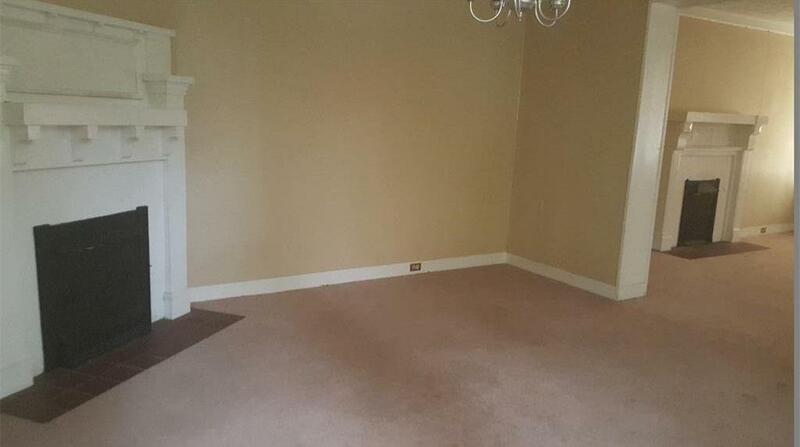 Second unit is a 1 bedroom 1 bath with fireplace and high ceilings. BIG rocking chair front porch and back patio area. Super lot with great backyard and plenty of parking. 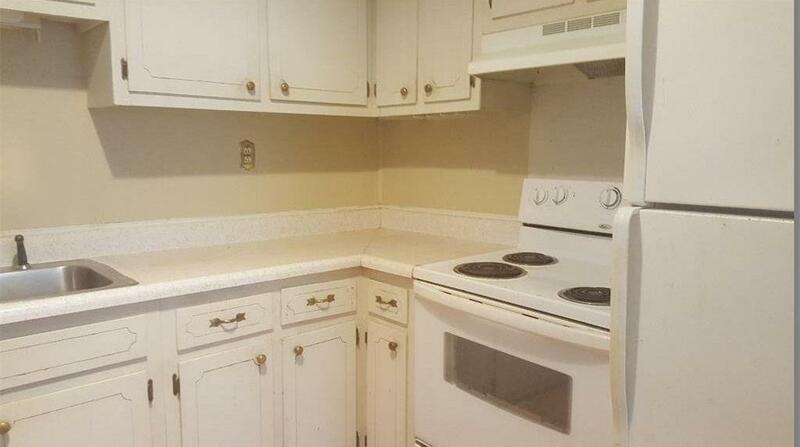 Minor work needs to be completed before 2BD unit can be income producing. ONE UNIT IS ALREADY MOVE IN READY.